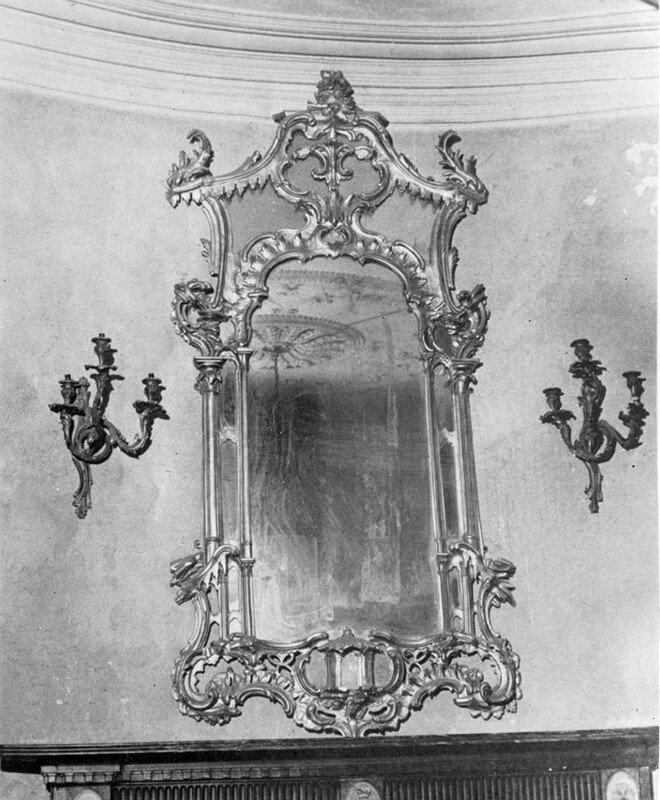 After World War II, when nearby Rossmore Castle developed a severe case of dry rot, the 6th Lord Rossmore and his family were forced to leave the castle and take up residence in Camla Vale, a Georgian house owned by the family. The house was formerly the residence of Lieutenant-Colonel Westenra, brother of Lord Rossmore, A late Georgian house, it was sited outside the demense walls. It is said that spores of the dry rot fungus were brought to Camla Vale when the wine cellar was transferred from the castle. Apparently it too became infested with dry rot. Camla was sold in 1962 after a contents auction, and has since been demolished. The walled garden and farmyard still exists, but a large ornamental lake dug as a famine project has being filled in. 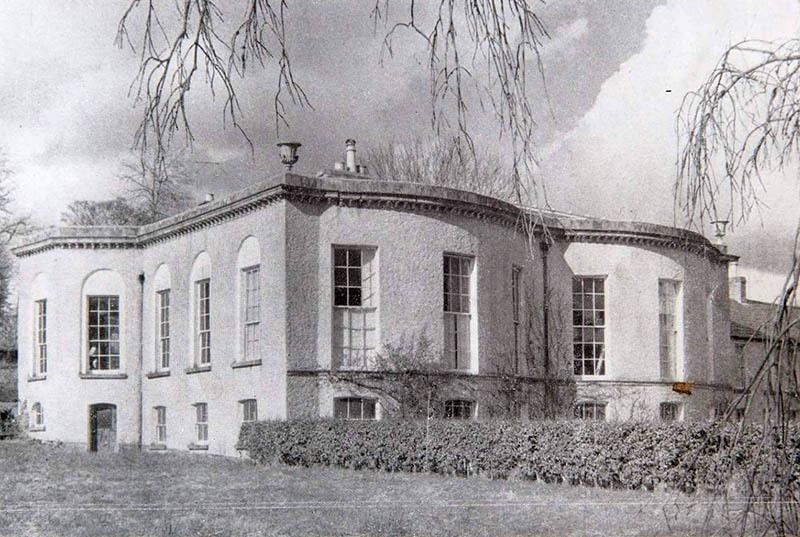 Described in Lewis: “Camla Vale, of Lieut.- Col. Westenra, brother of Lord Rossmore, a spacious and handsome residence, situated in grounds tastefully laid out and adjoining the demesne of Rossmore Park”.